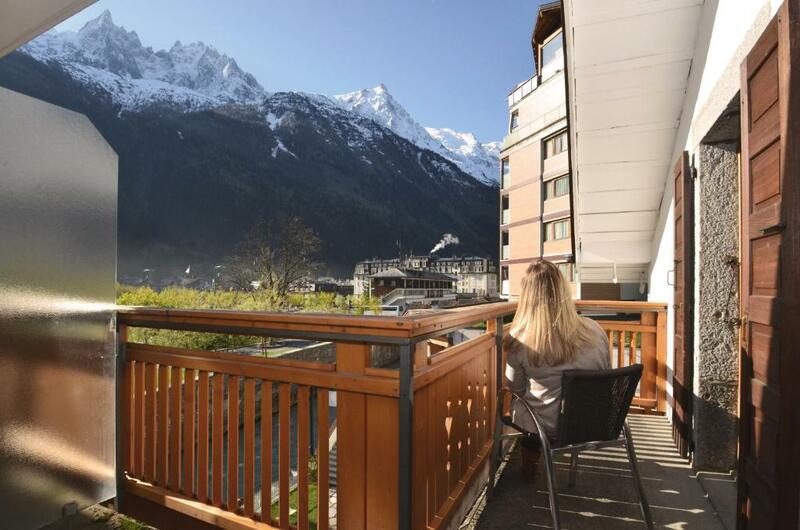 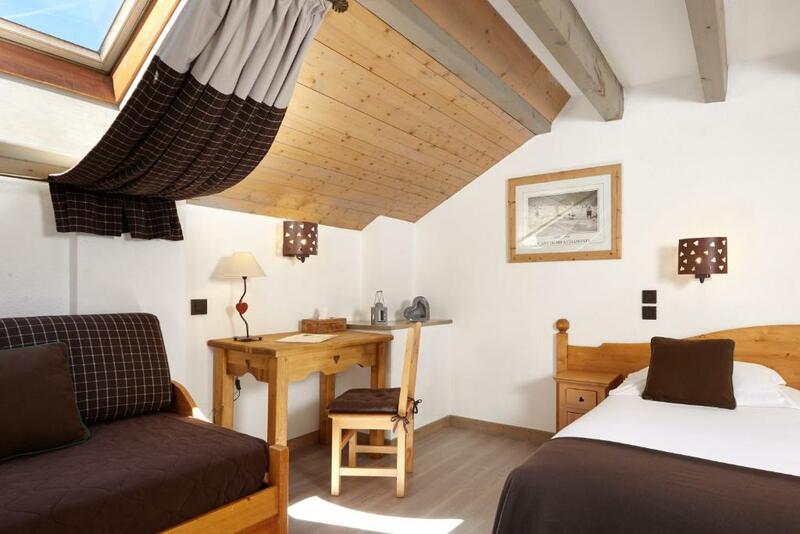 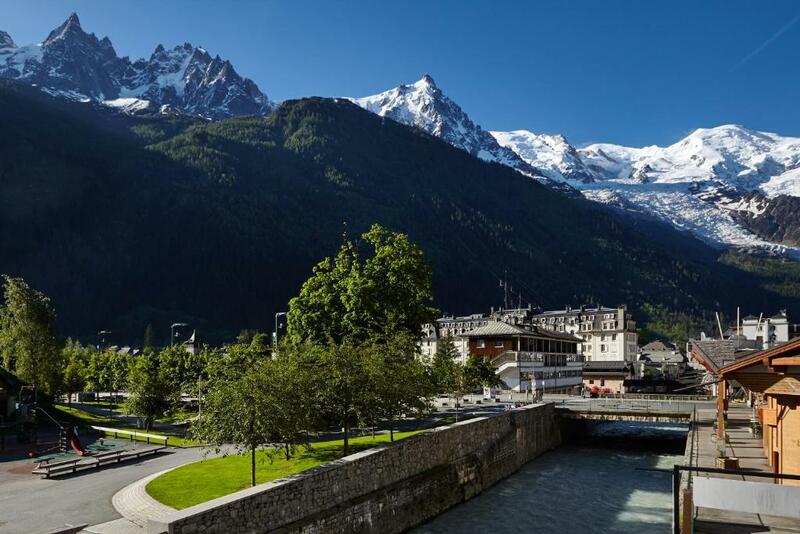 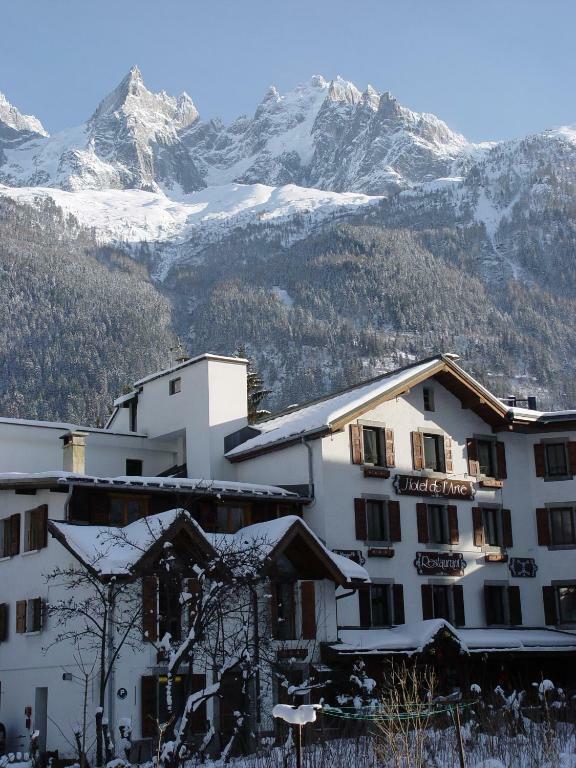 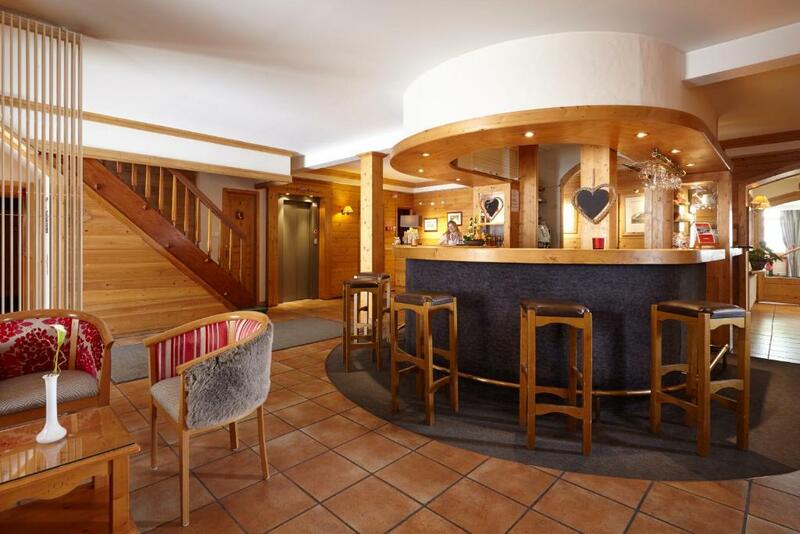 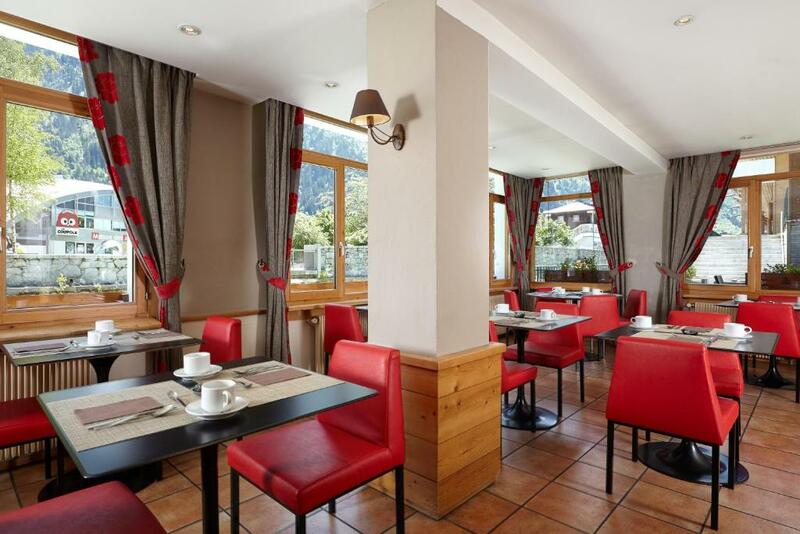 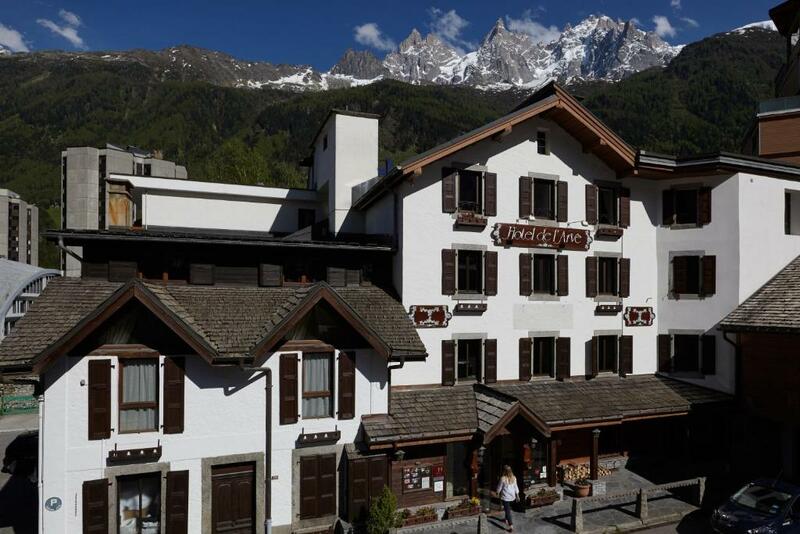 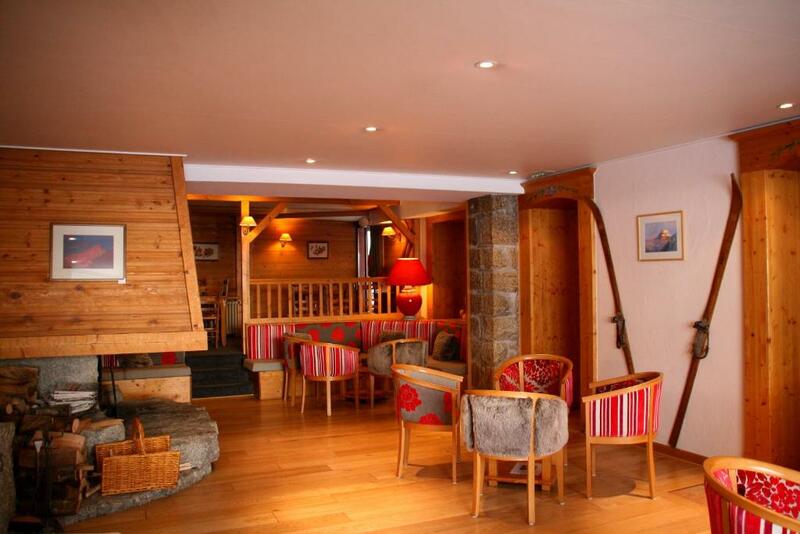 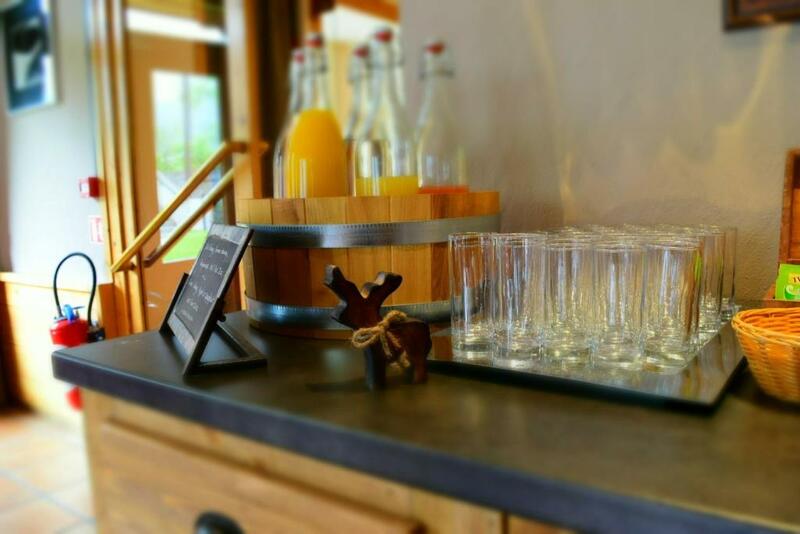 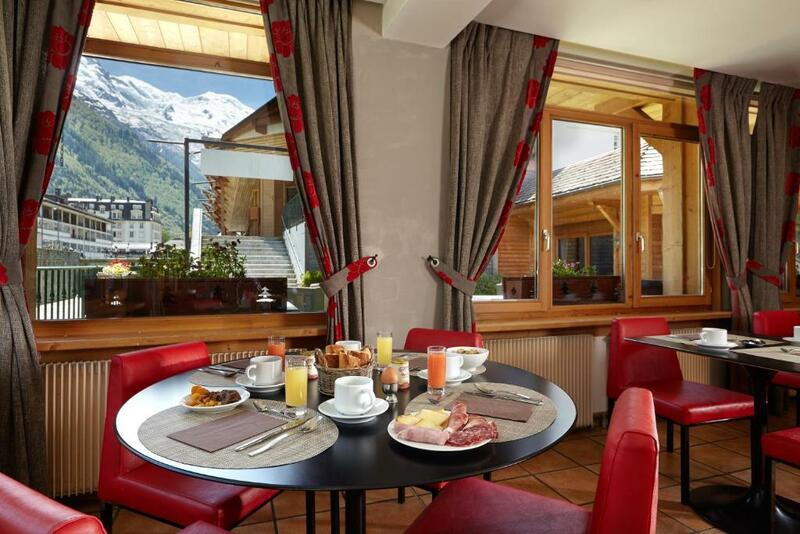 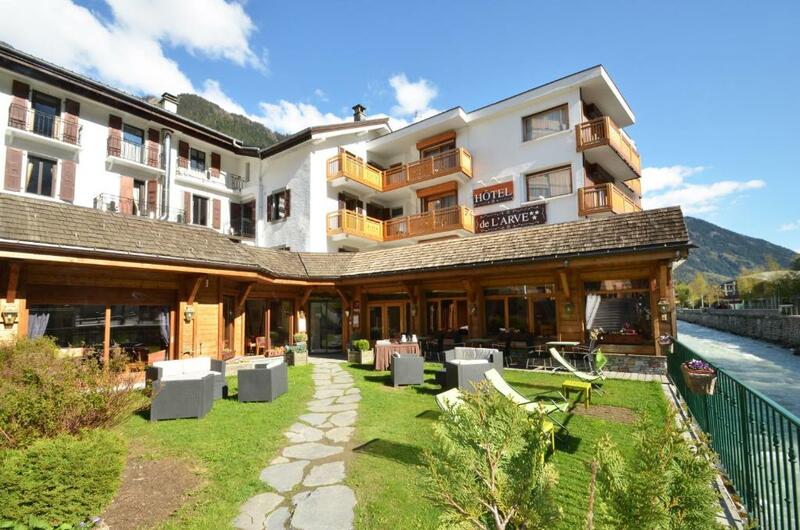 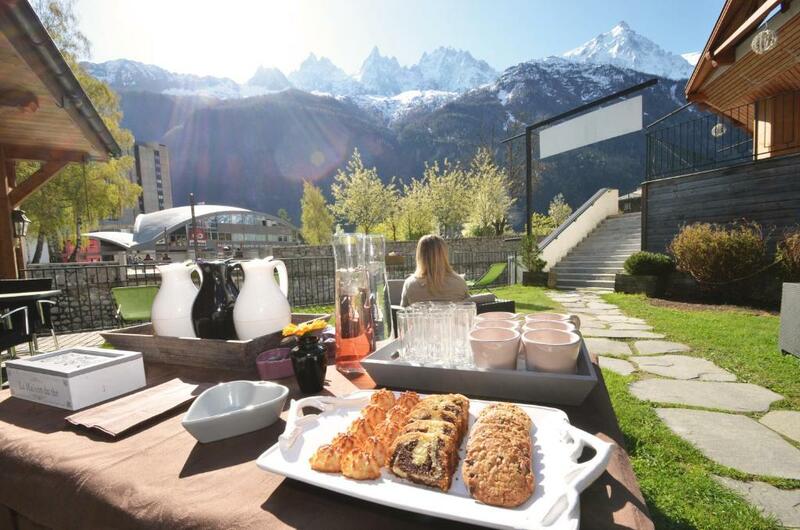 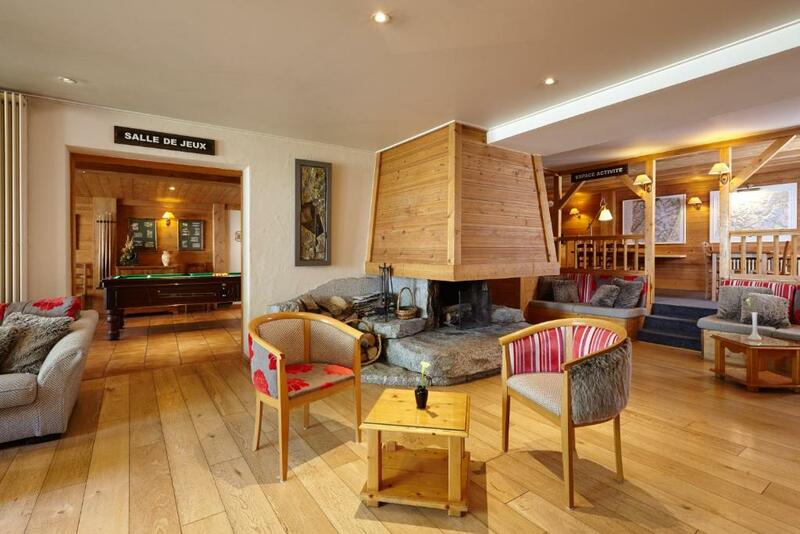 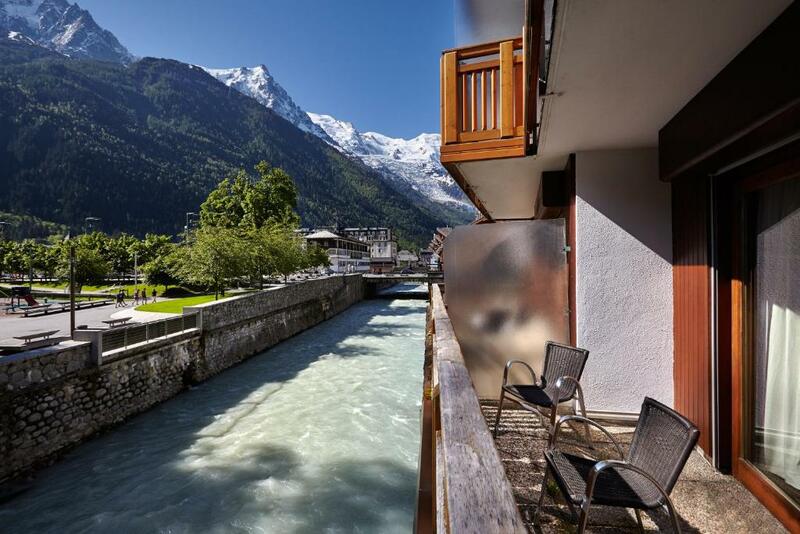 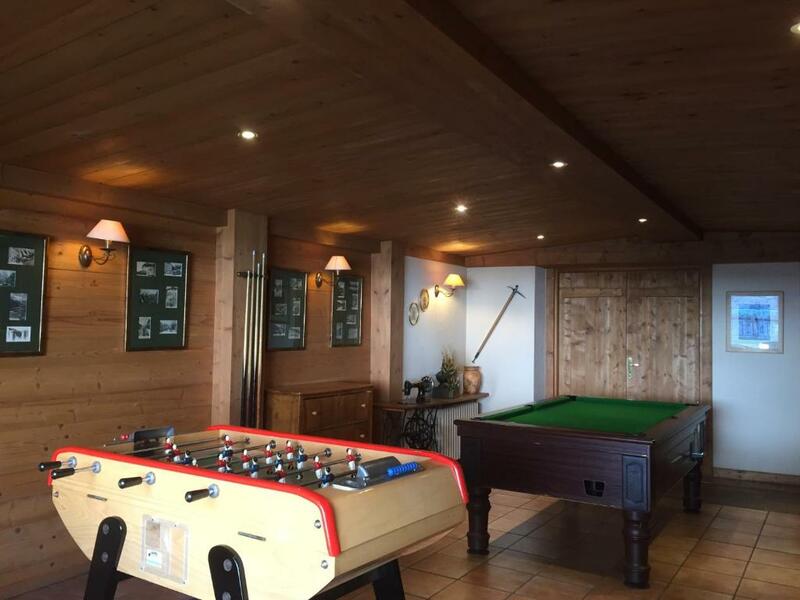 Located in the centre of Chamonix, 100 metres from the shuttles to the ski slopes, Hôtel de l’Arve offers a terrace with views of the Mont Blanc, just 80 metres from the L'Arve River Banks. 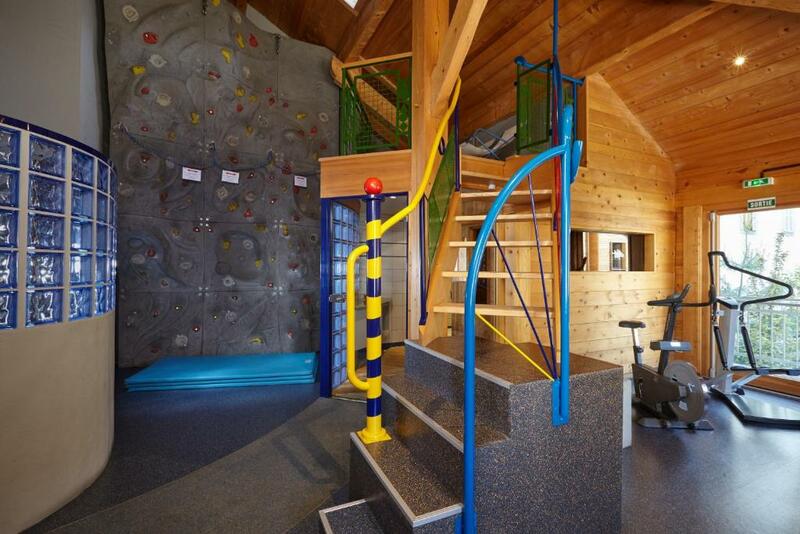 There is a sauna, a weights room and a small climbing wall but equipment is not provided. 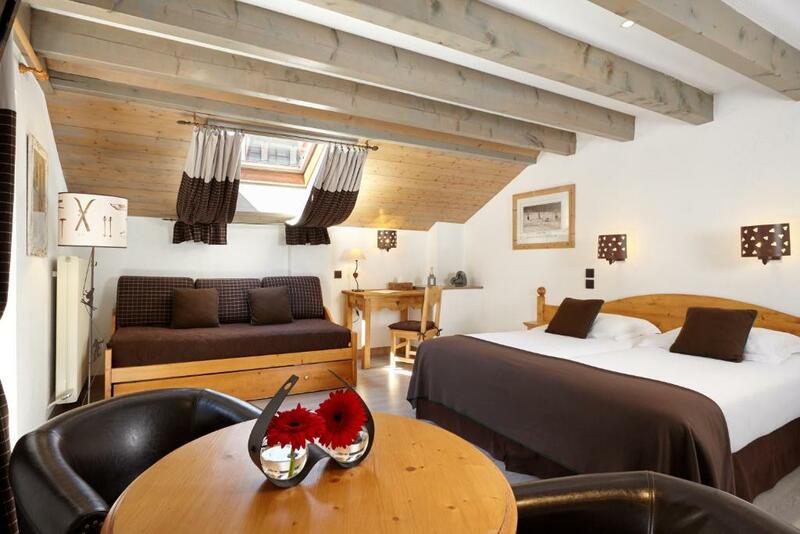 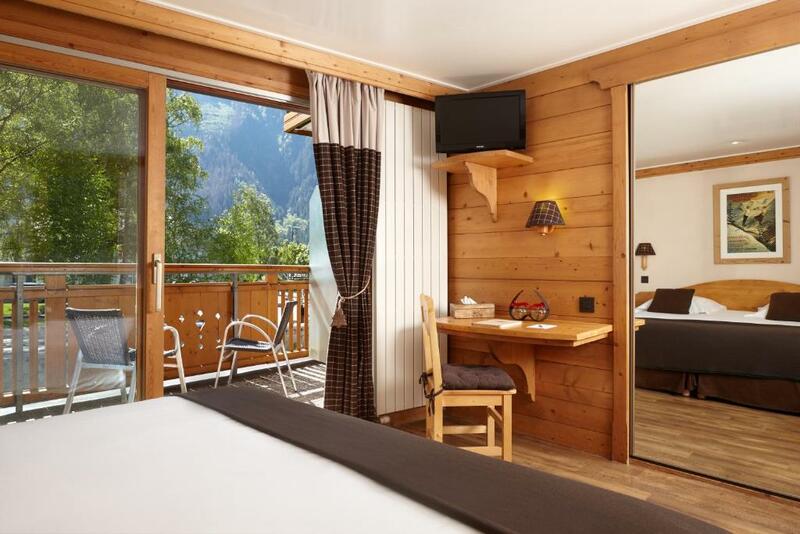 Some of the en suite, heated rooms at Hôtel de l’Arve feature a balcony with a view of the mountains. 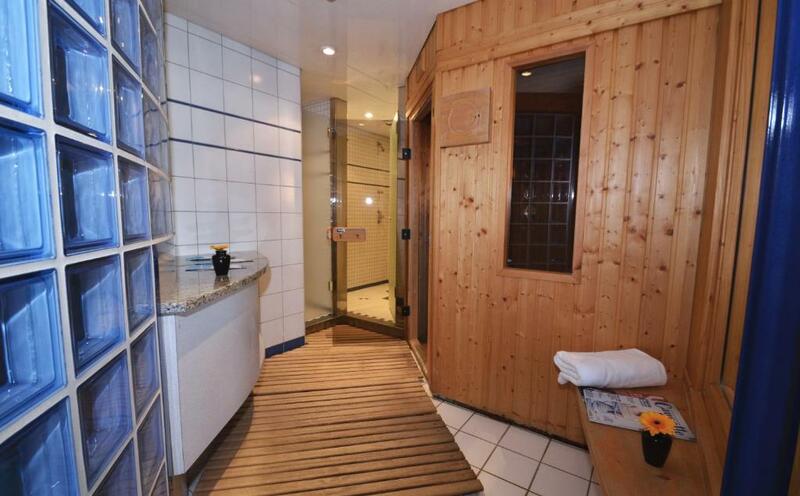 A flat-screen TV and a telephone are included. 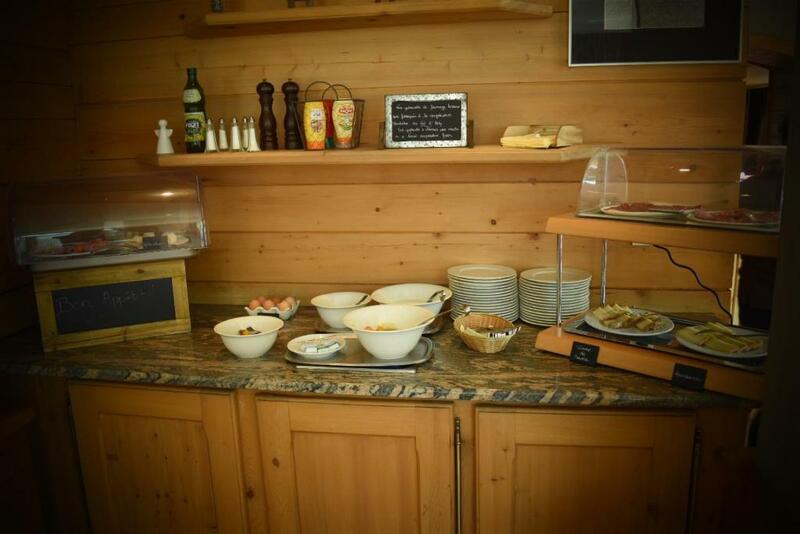 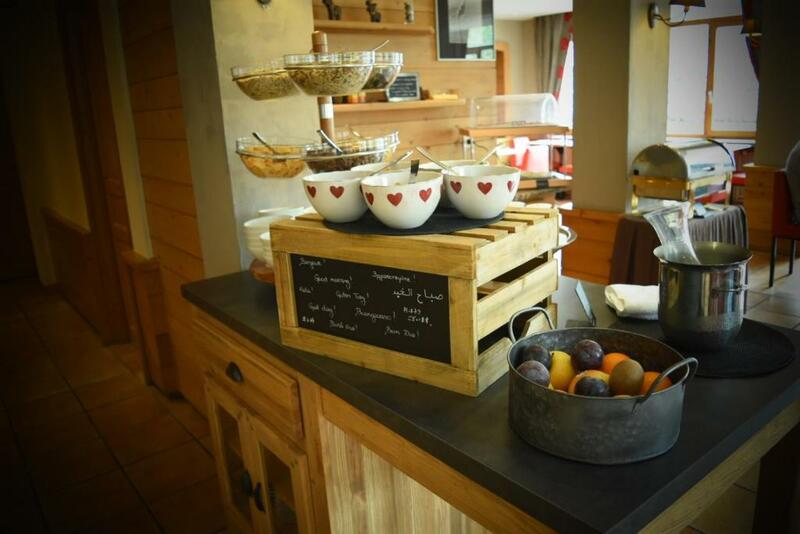 A buffet breakfast is available every morning at an extra cost. 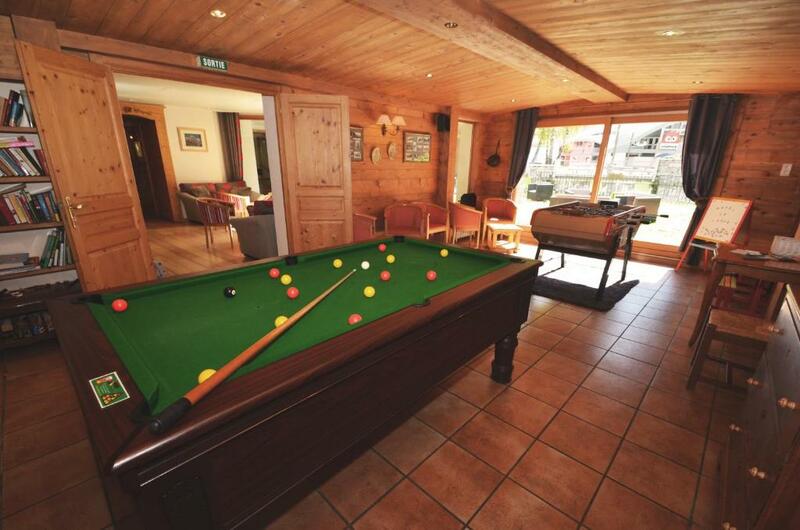 Activities nearby include hiking, skiing and rafting. 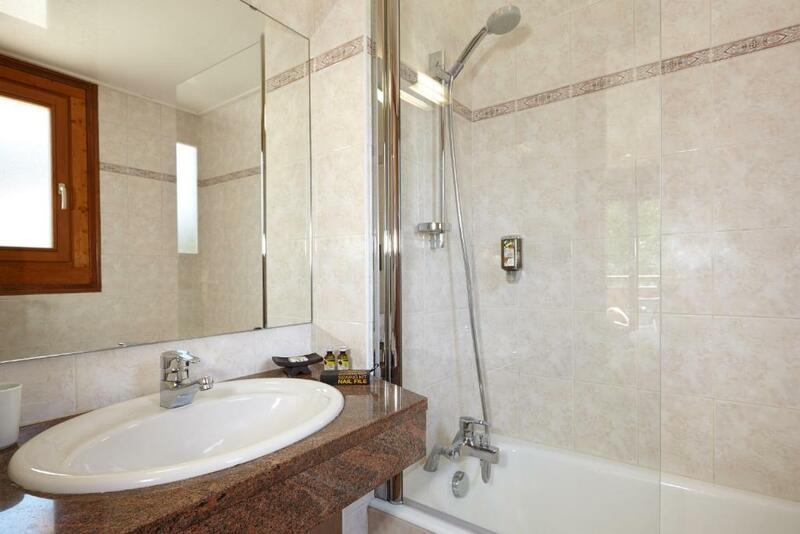 The property is close to a number of shops and a supermarket. 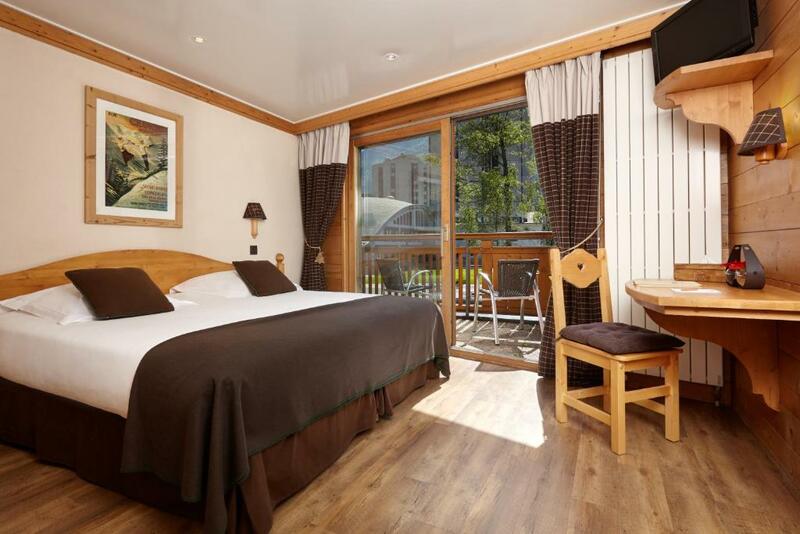 A laundrette can be found just 20 metres away. 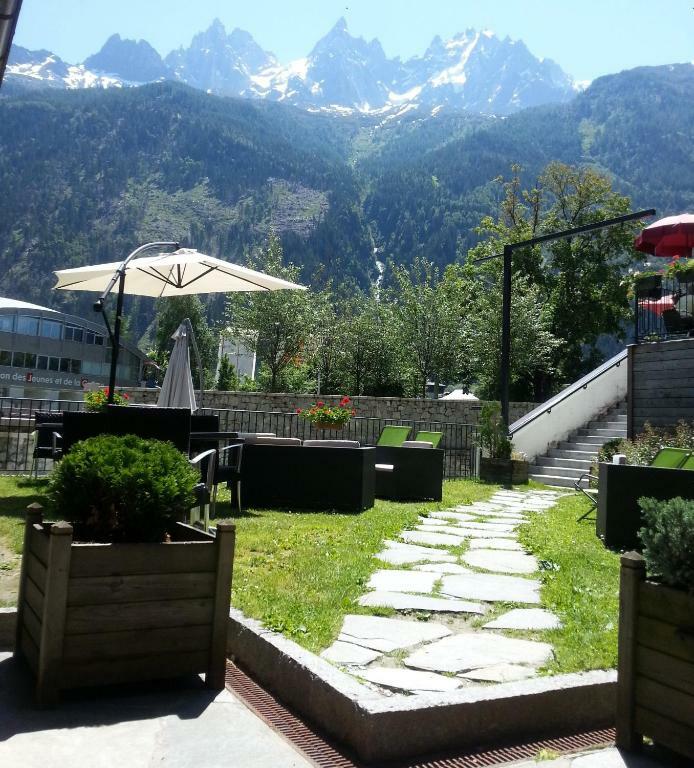 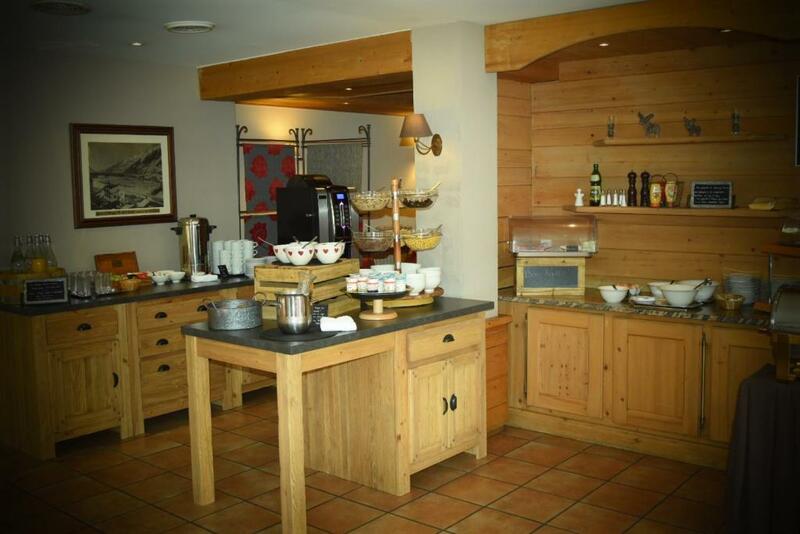 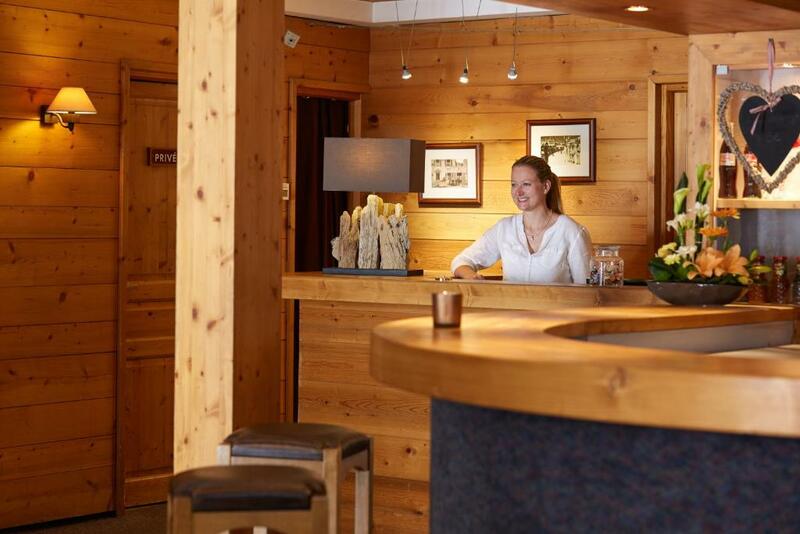 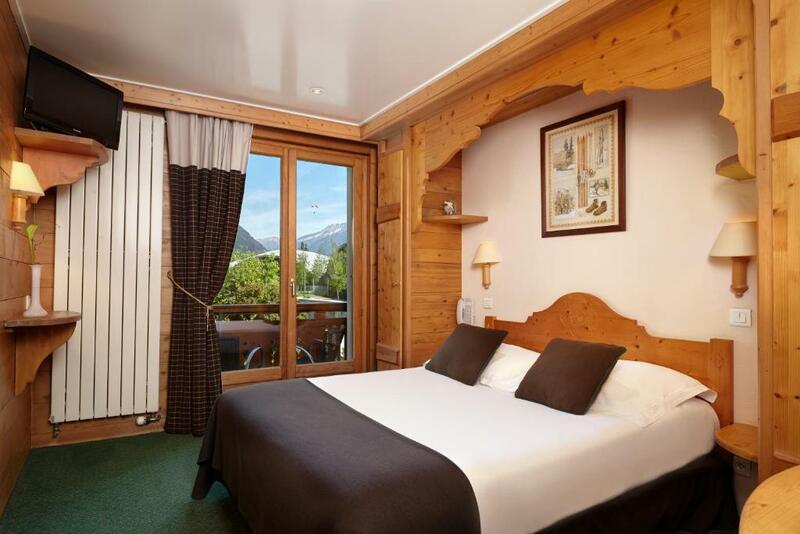 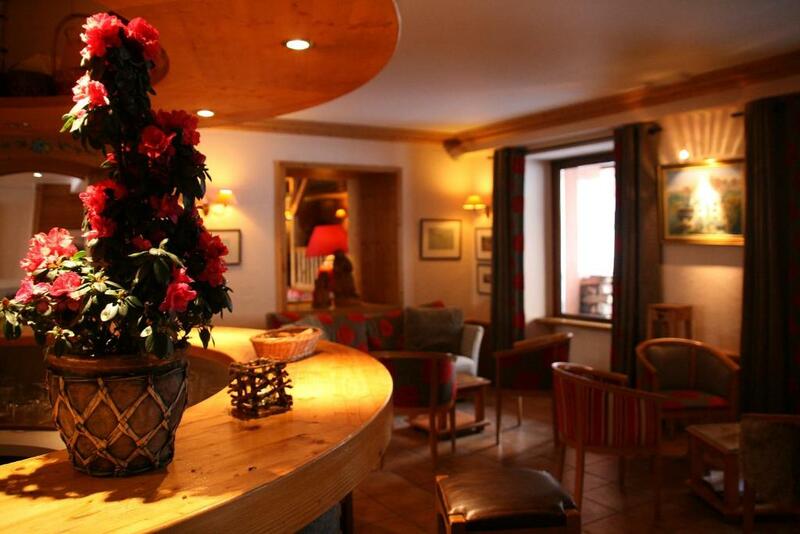 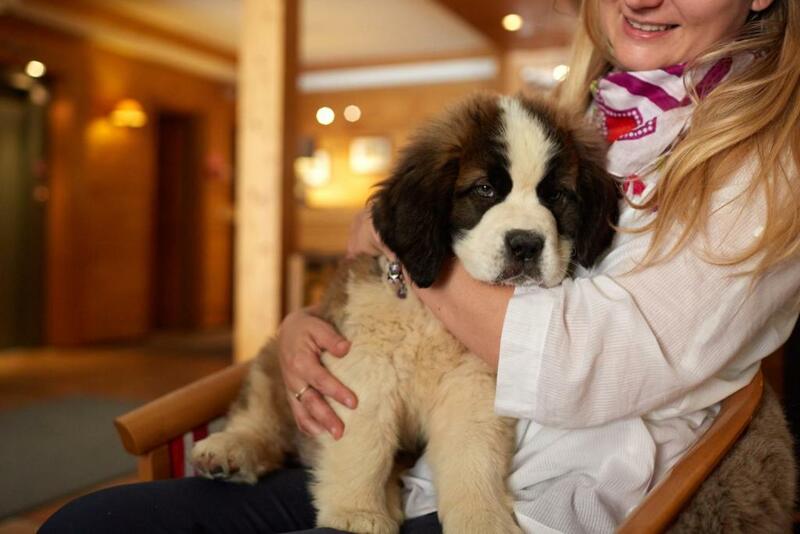 The hotel is 900 metres from Chamonix Train Station and a 1-hour drive from Geneva International Airport.